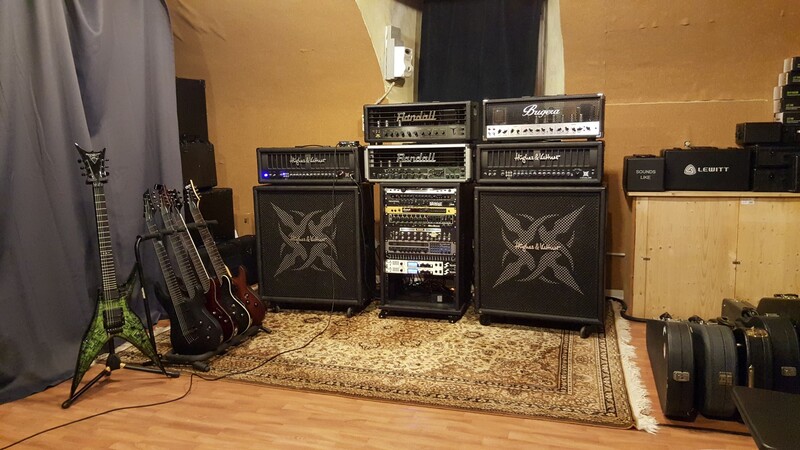 We just finished recording the guitars for the new album, there were a lot of different tracks this time, but we did it and the results are mind-blowing! We wanted to try different sounds, but at the end we used again the mighty Hughes & Kettner Coreblade + Two Notes Engineering Torpedo Live combo. We recorded 3 different lines from a single guitar: 1 x D.I. (using a Palmer PDI-02 active DI Box) + 1 x Torpedo Live without cab simulation + 1 x Torpedo Live with cab+mic simulation. We made this choice to have the full capability of a reamping, just in case. 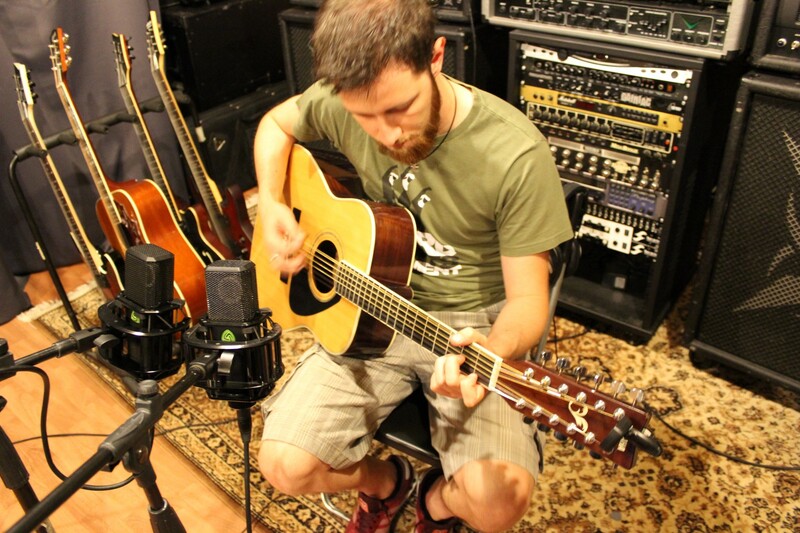 For the acoustic guitars we used a pair of Lewitt microphones, the LCT 940 in tube configuration and the LCT 840. 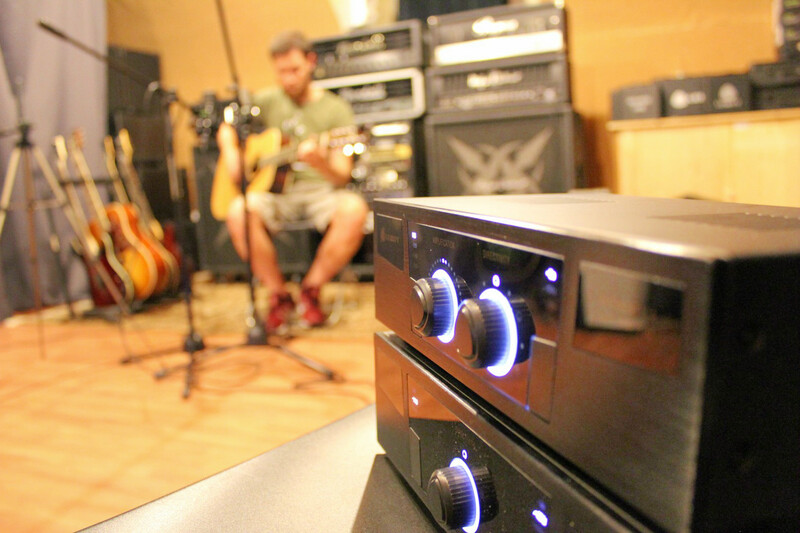 We wanted to achieve the most warm sound possible and these two microphones just nailed it. It’s a shame that they are not that popular, because they are astonishing sounding microphones. That’s all! Time for some rest, see you in September!